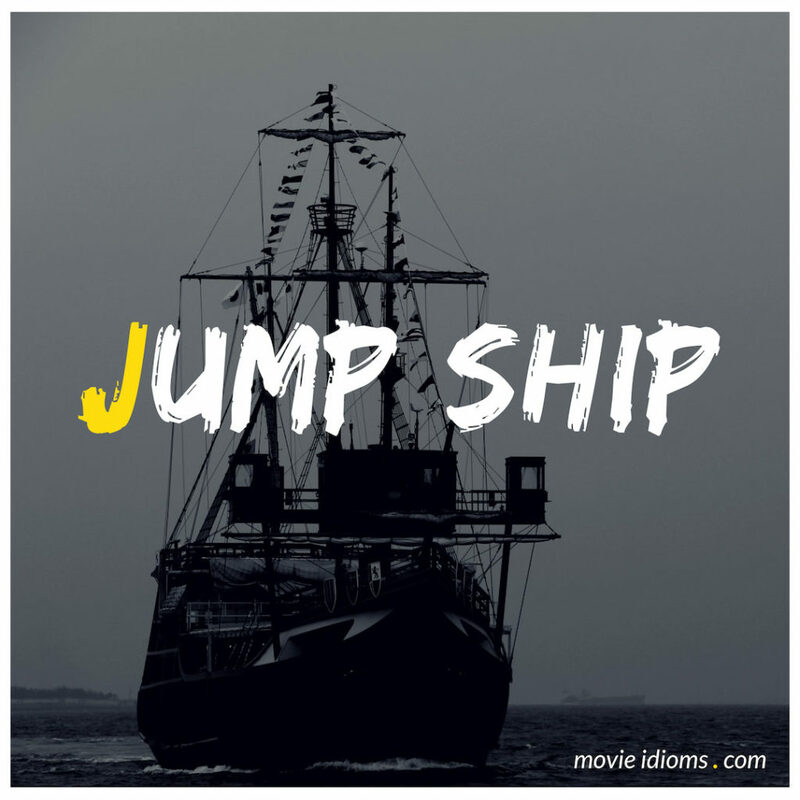 What does jump ship mean? Carl Spackler: A looper, you know. A caddy. A looper. A jock. So I tell them I’m a pro jock, and who do you think they give me? The Dalai Lama, himself. Twelfth son of the Lama. Captain Alan Gaskell: I’ll jump ship at Singapore! We’ll pick up a magistrate or a chaplain. Sybil: A buddhist monk, if there’s none other! We’ll go back together. Captain Alan Gaskell: Oh, England! Sybil: I have a place in Sussex with a fireplace you can stand in! Mercedes Jones: Okay. Y’all ready? Miss Corcoran, their coach? She’s Rachel’s mom. Will Schuester: Are you serious? Artie Abrams: Way to bury the lead, Mercedes. Noah ‘Puck’ Puckerman: We’re screwed. Rachel’s gonna jump ship over to Vocal Adrenaline. Rachel Berry: Never. I really don’t want to talk about it though. I’m still processing the news.